Skip Forward/Skip Back allows you to move through movies quickly and between TV episodes easily. 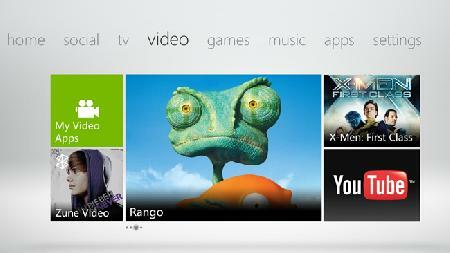 And with Kinect, just use your voice or the wave of your hand to activate this function. Zoom function lets you enlarge letterboxed video content to full screen. Better color contrast makes content more vivid and black levels darker. 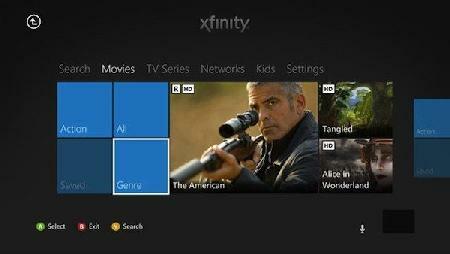 Single sign on with cloud profile makes it easier to access your Netflix account on another Xbox, wherever you are. Also, for all members in Canada, Latin America, the UK and Ireland, you can now share TV shows and movies and discover what your friends are watching and rating too. Just connect your Netflix account to Facebook and you’re set. Don’t have Netflix? 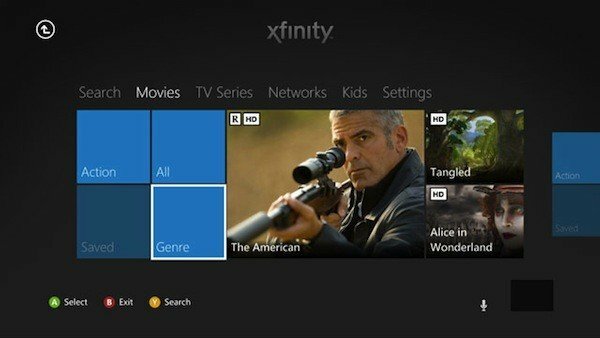 You can easily download the application from Xbox LIVE Marketplace on your console today to begin enjoying movies and TV shows instantly. Learn more about the most recent update by visiting the official Netflix blog. Xfinity customers will soon be able to access their favorite HBO content in yet another way: through the Xbox 360. 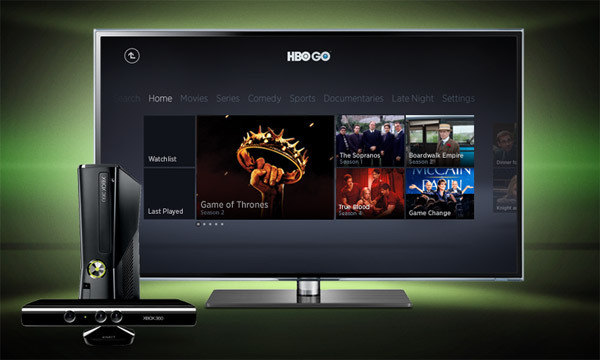 Starting early next week, customers will be able to access HBO GO on Xbox LIVE in addition to the number of ways HBO programming is already available for Xfinity TV customers, including on the iPad, iPhone, iPod Touch, Android phones and tablets; through HBOGO.com and XfinityTV.com; on Video-On-Demand and of course, on linear TV! 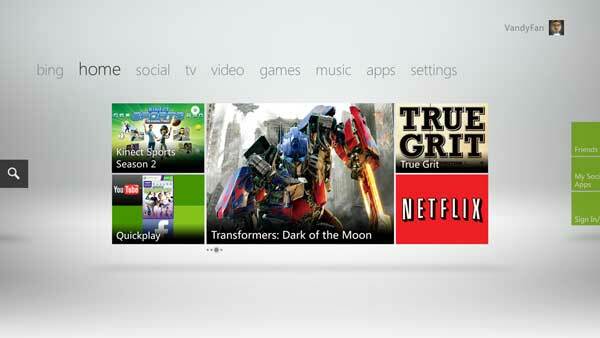 Following up on last weeks Xbox 360 system update, Microsoft has now released the following twelve customized entertainment apps via the Xbox LIVE service. YouTube (Available in 24 countries globally**): From your favorite web original video to gaming tips, a universe of compelling content is available through YouTube on Xbox LIVE. 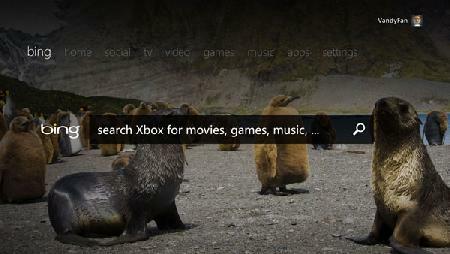 blinkbox (UK): blinkbox gives access to a wide range of movies online. With more than 10,000 movies titles movie fans can watch their favorite films immediately with no additional subscription required. iHeartRadio (U.S.): Listen to more than 800 of the nation’s most popular live broadcast radio stations from 150 U.S. cities or create your own Custom Stations with the New iHeartRadio. MSN (Australia, Canada, Germany, Italy, Mexico, US and UK): MSN brings you the latest breaking news, sports, celebrity gossip and more from around the globe. MSNBC content is available in the U.S. version of the app only. MUZU.TV (Belgium, Denmark, Finland, France, Germany, Ireland, Italy, Netherlands, Norway, Spain, Sweden and UK): MUZU.TV the music video site, offers nearly 80,000 music videos at your command. Brand new releases from the world’s biggest artists, great music videos from every decade, up and coming bands and the latest music news and interviews. 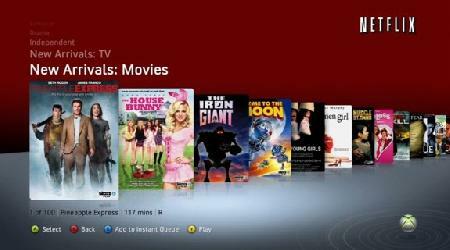 Rogers On Demand (Canada): Rogers On Demand provides select TV shows and movies to everyone for FREE. 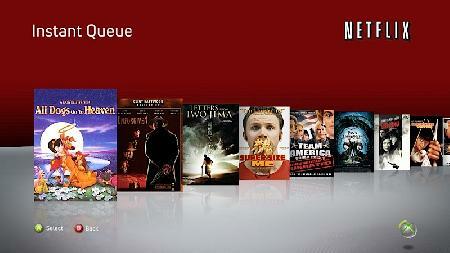 Rogers customers can also catch up on their favorite premium programming anytime, from anywhere in Canada. SBS ON DEMAND (Australia): SBS ON DEMAND is a catch up TV service that lets you watch full episodes, of your favorite SBS television programs. TMZ (Canada, U.S.): Your all-access pass to the latest TMZ entertainment stories and breaking news videos everyone is talking about! RTVE (Spain): Complete episodes from series, news programs, documentaries and the best Spanish audiovisual content from RTVE. 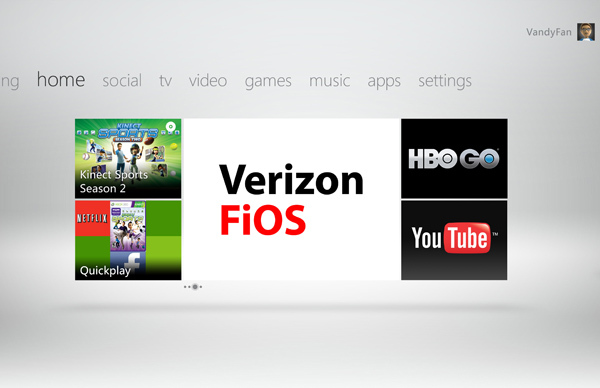 Verizon FiOS TV (U.S.): Get Verizon FiOS TV with 26 live channels like MTV, Spike, Food Network, Comedy Central, HBO, CNN and Nickelodeon – with more to come. 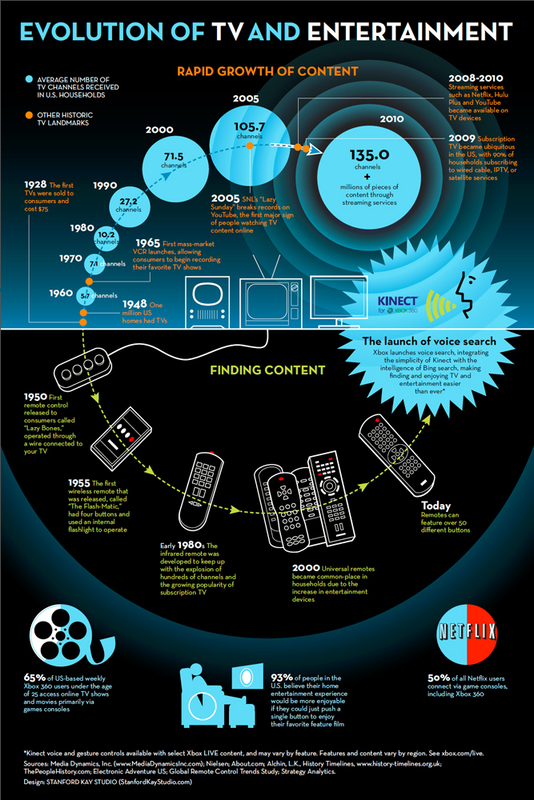 Plus with Kinect, change channels with your voice. ** YouTube available in the following countries: Australia, Brazil, Canada, Czech Republic, France, Germany , Hong Kong, Ireland, India, Italy, Japan, Korea, Mexico, Netherlands, New Zealand, Poland, Russia, Spain, Sweden, Singapore, Taiwan, United Kingdom, United States, South Africa. Don't forget to subscribe to 360-HQ's official YouTube channel here and browse through some of our exclusive gameplay videos from Battlefield 3, Black Ops and much more. The next generation of TV entertainment begins with the announcement by Microsoft Corp. of the launch of an all-new Xbox 360 experience including the first group of new, custom applications from world leading TV and entertainment content providers on Xbox LIVE. To view the latest list of partners and apps that are coming soon to Xbox 360 please click the link to view the entire article. 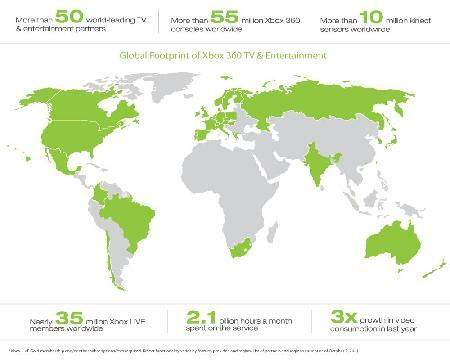 Today, Microsoft Corp. announced plans to roll out the next generation of TV entertainment on Xbox LIVE this holiday, in more than 20 countries. 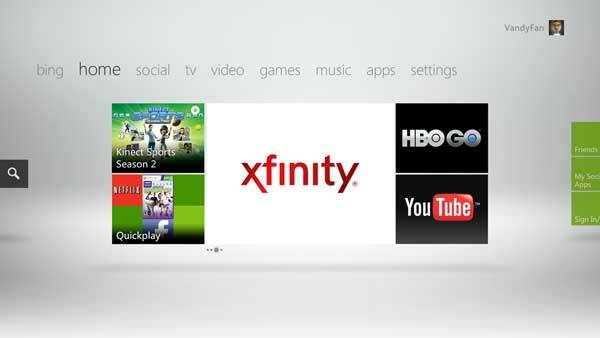 Xbox 360 is the first console to offer access to the world’s greatest TV properties, including BBC, Channel 4, Channel 5 and LOVEFiLM in the U.K.; Antena 3, RTVE and Telefónica in Spain; Televisa in Mexico; and Bravo, Comcast’s Xfinity On Demand service, Crackle, EPIX, Syfy, TMZ, “The Today Show,” UFC, Verizon FiOS and HBO GO in the United States. A new era in television begins this holiday where your entertainment becomes instantly searchable, easily discoverable and enjoyable in extraordinary new ways from a single device — Xbox 360. Today, Microsoft Corp. announced plans to roll out the next generation of TV entertainment on Xbox LIVE, the online entertainment service for Xbox 360. Nearly 40 world-leading TV and entertainment providers, including Bravo, Comcast, HBO GO, Verizon FiOS and Syfy in the U.S.; BBC in the U.K., Telefónica in Spain; Rogers On Demand in Canada; Televisa in Mexico; ZDF in Germany; and MediaSet in Italy, will begin rolling out entertainment services to the console this holiday, in more than 20 countries. 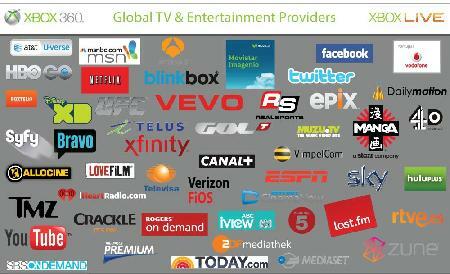 A total of 50 world-leading TV and entertainment partners have joined Xbox 360 & Xbox LIVE to transform TV entertainment. Xbox LIVE currently has 35 million members worldwide who spend 2.1 billion hours a month on the service, which saw three times the growth in video consumption last year. If you are on the HQ homepage, make sure you click the link to view a full list of existing and new Xbox LIVE Entertainment Partners. DivX and XviD support FINALLY for Xbox 360!